or gift store discounts at participating museums. for Cultural Tourism at the Los Angeles Tourism & Convention Board. orientation gallery and 6.5 acres of new gardens. 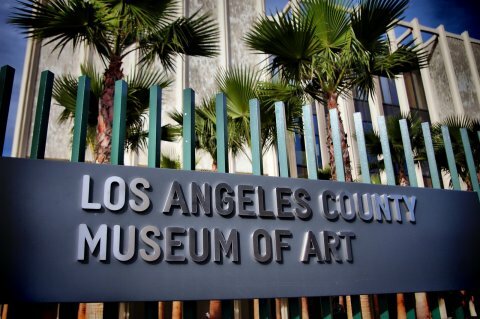 This is the fourth annual L.A. Museum Season organized by L.A. Tourism. and follow #LAMuseumSeason on Instagram, Facebook and Twitter. or follow @discoverLA on Twitter, Instagram and Pinterest.